daivameeee !! enna padam ! usiran..
prasanth! ithu TOYOTA company edutholum!! Kalakkan..punyaalan paranjapole oru ad padathinu scope undu. 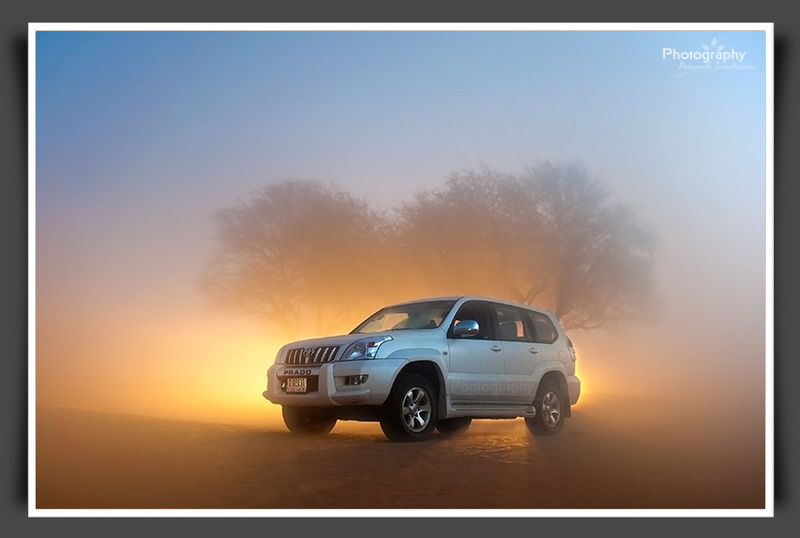 That's a fantastic capture Prasanth ! Amazing shot maashe! Loved it... One of your best shots! You are really passionate about photography man.. ! brilliant effort and great result.. keep going.. Really an exciting photo. Thanks Sreelal, you are one of the person who inspired me to start this blog. Thank you for the comment/visit. Wow...Toyota should pay you for this one. Beautiful. Very nice work here ! The way you have made this one glow, really gives it an amazing look.